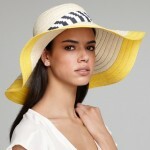 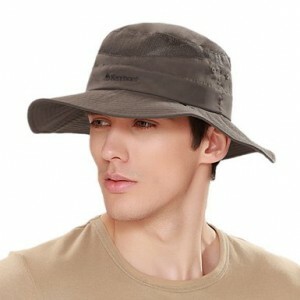 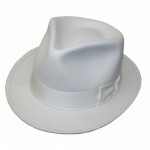 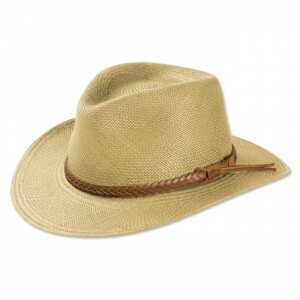 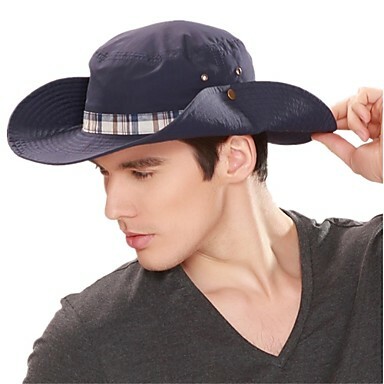 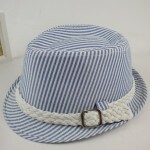 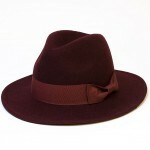 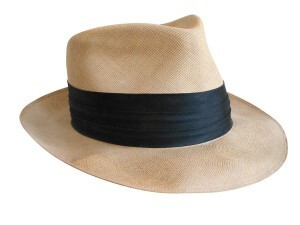 The men need some masculine variety of hats and hence choosing perfect sun hat becomes necessary. 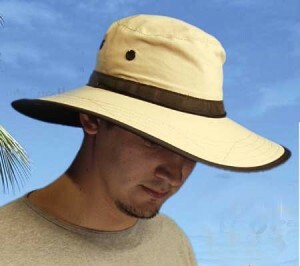 Depending on the occasion, men can prefer different hats, like a straw hat on the beach, the pressed cotton fabric hats for holidaying in the sunburn areas of the world. The utility of hat is primary feature hence choosing a wide water resistant brim hats which covers head and shoulder with vent eyelets which protects Men from the encroaching UV rays and allows him to remain cool tempered in the hot environment is definitely the best choice. 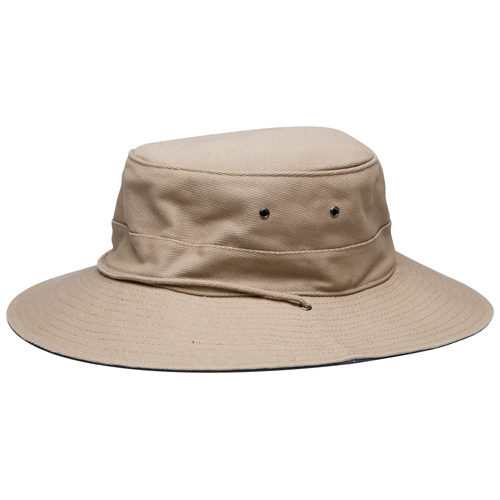 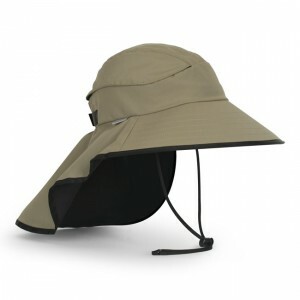 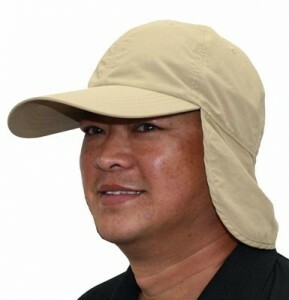 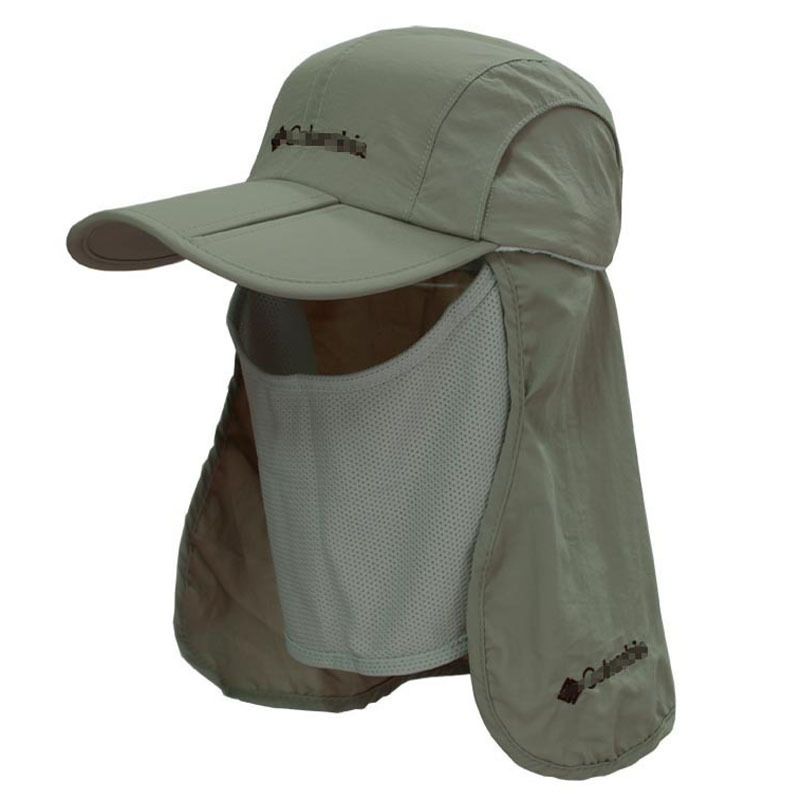 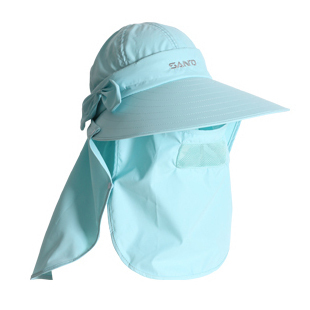 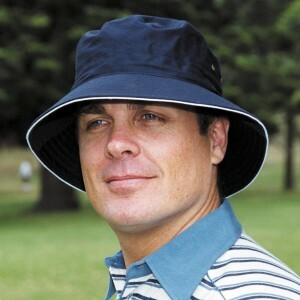 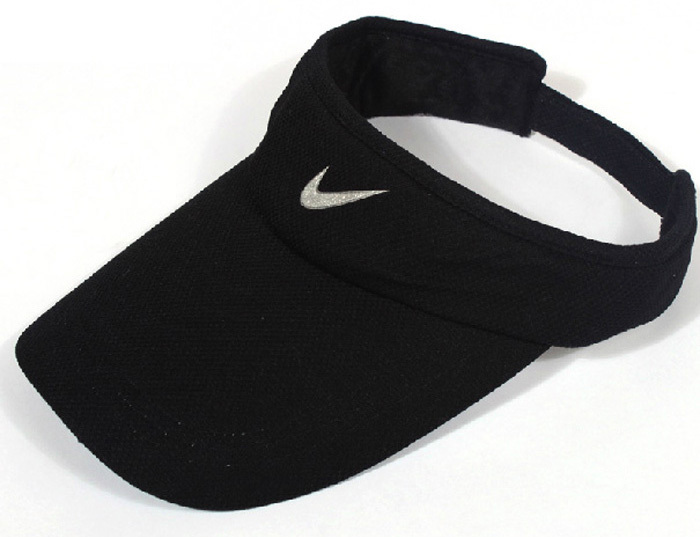 The trail blazer sun hats can also be tried which have a different feel and look. 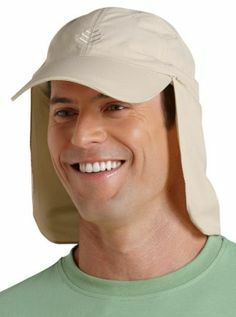 Published on June 30th 2015 by admin under Sun Hats. Article was last reviewed on 11th November 2016. 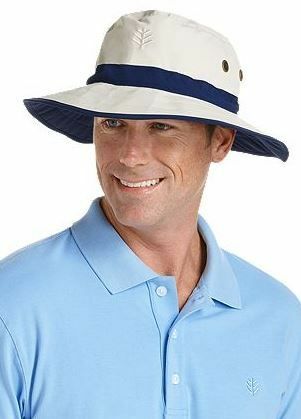 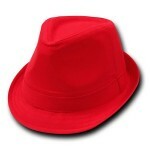 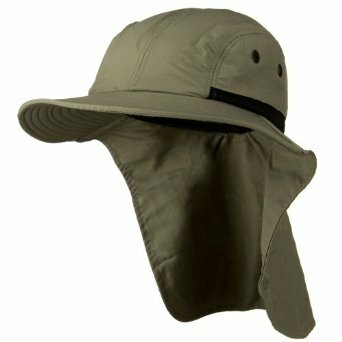 One Response to "Sun Hats for Mens"
Why is it not possible to order a sun hat?